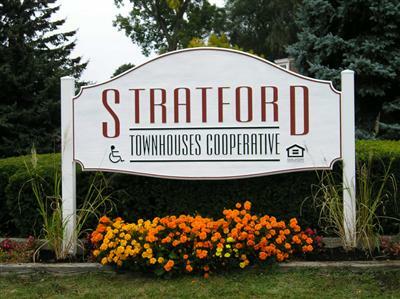 Welcome to the Stratford Townhouses Cooperative website! 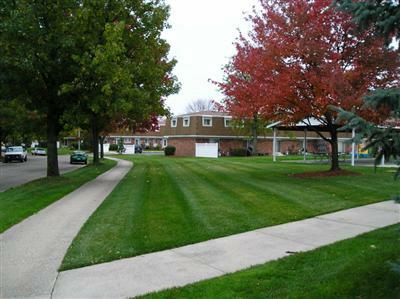 Stratford Co-op is a diverse and pleasant community located in Grand Rapids, Michigan. Our member-owners enjoy many of the freedoms that single family home owners enjoy while sharing the benefits of shared mortgage and shared maintenance. Beyond these obvious advantages of cooperative living, the real value of living at Stratford is our sense of shared purpose. We are truly a community. There are so many opportunities to become an active member of committees to offer a multitude of activities to all age groups and interests. Raising children at Stratford provides our children with knowledge of other cultures and religions on their many playgrounds. We have neighbors who were born locally and those that were born in Vietnam, Korea, Bosnia, East Africa, India, Pakistan, Mexico and South America, and all are welcome to participate in the governing of our cooperative and to get involved in the activities offered. 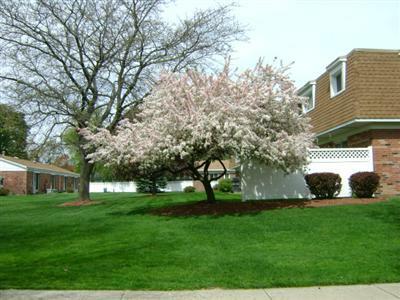 So welcome, come for a visit and see what we have to offer your family. 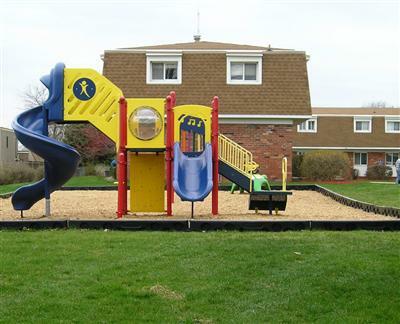 Talk to our members, walk our park-like grounds and see our community gardens, playgrounds, ball field and community facilities or sit in on a monthly board of directors’ meeting. 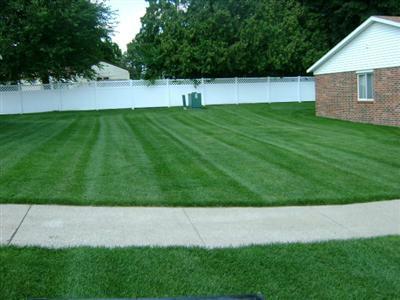 You just might want to make this pleasant place your new home. 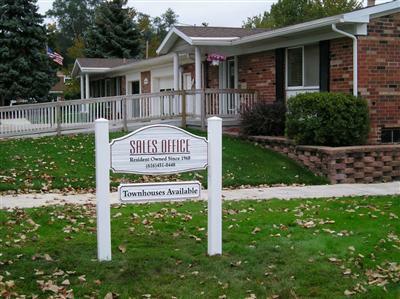 You can discuss any possible future availabilities with our knowledgeable staff at our office. Hope to meet you soon! 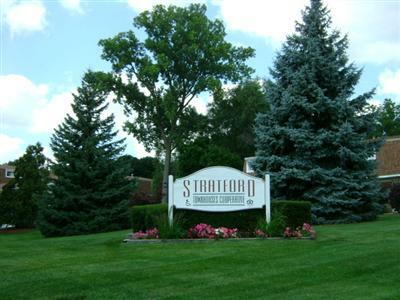 Every member of Stratford Townhouses owns one share and has one vote in the cooperative. 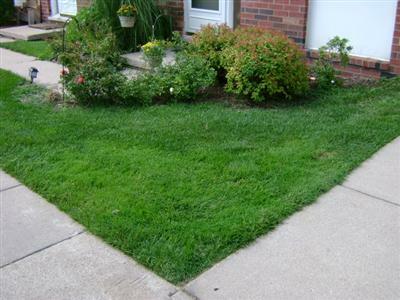 The cooperative corporation holds title to the property and is responsible for the mortgage. A Board of Directors is elected by and from its members. The directors set policies, establish rules and operate within an approved annual budget. People join housing co-ops because they want housing that is affordable, secure, and offers a sense of community. 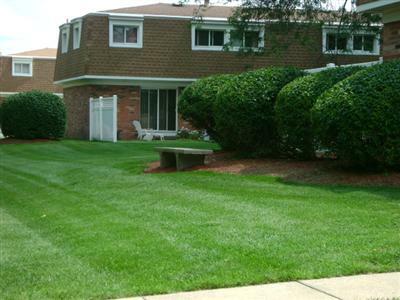 Stratford Townhouses is a proud member of Midwest Association of Housing Cooperatives.